Paid for the full seat but only used the edge? 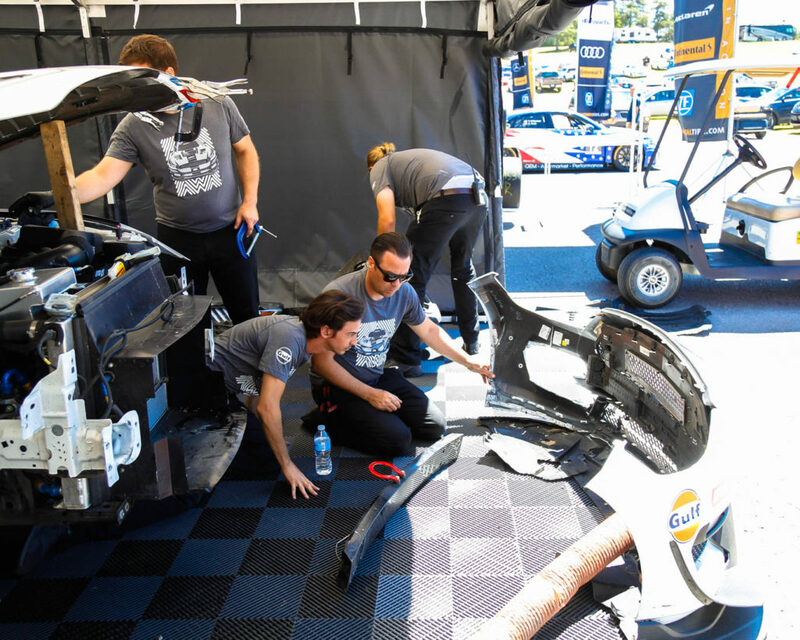 Yes CTMP was an exciting one to say the least. 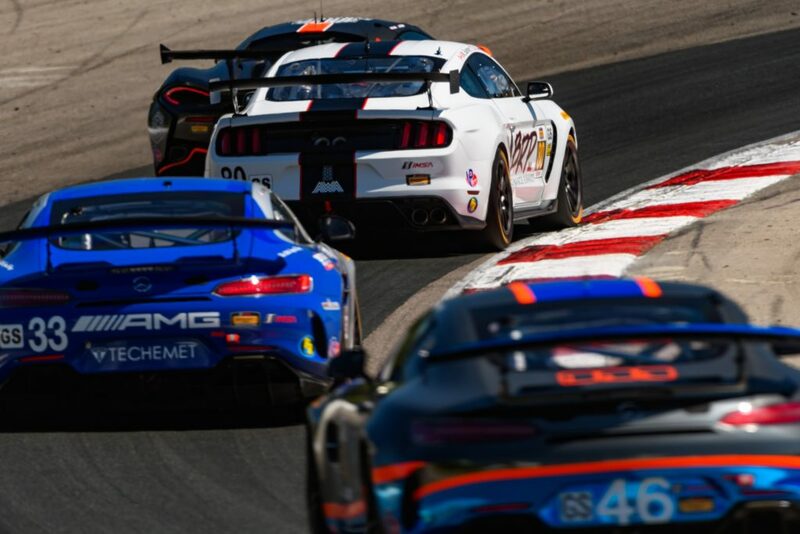 AWA secured their first IMSA GS podium, while making a charge for the win. 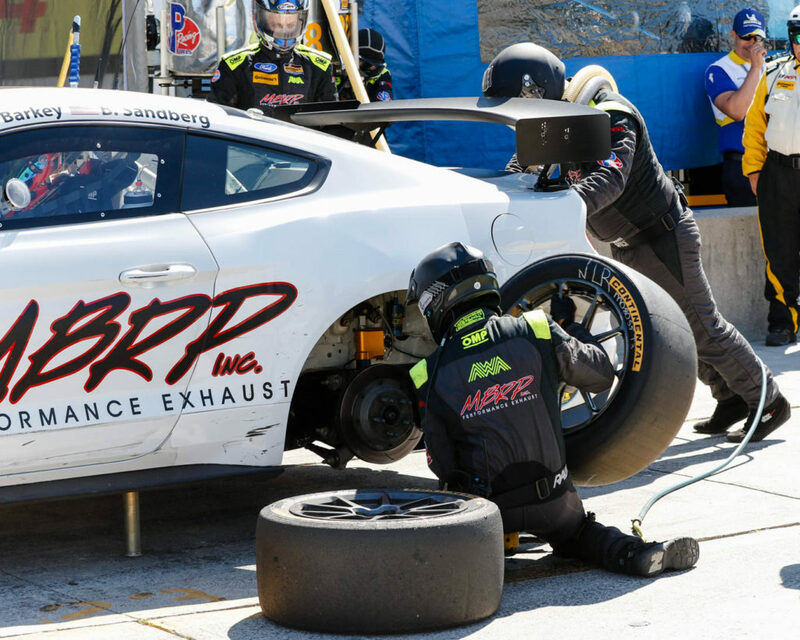 The lead #60 Mustang of Marcelli pitted 2 laps earlier than the #80 MBRP Mustang, ultimately running out of fuel while approaching the finish line on the final lap. It was a close one and while so close to a win, P2 and building momentum is a great way to go into the final half the championship season. An off track excursion in practice had the team hustling to turn the car around. Not a problem for this talented, dedicated group. A textbook pit stop by the team put Brett Sandberg P2 and good to the end. Martin Barkey making moves, bringing a clean car in for Brett to charge to the end. 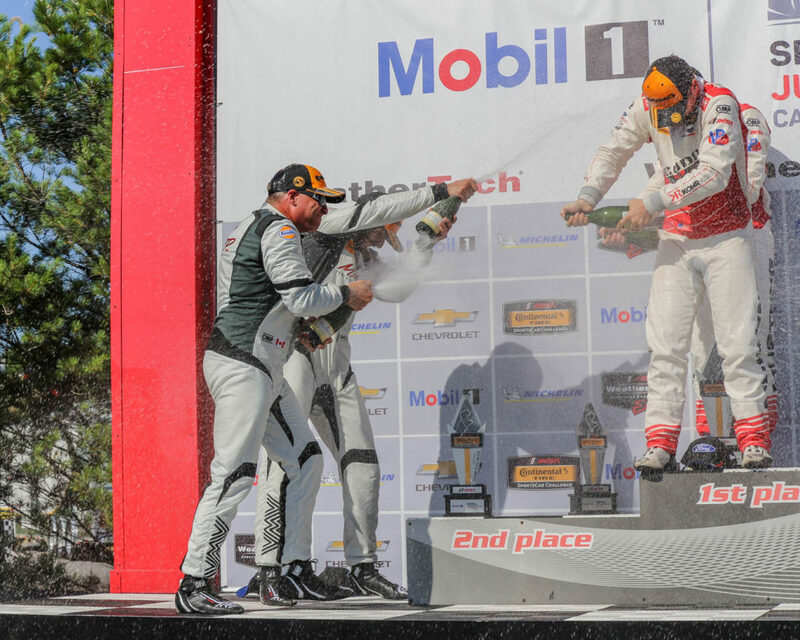 Podium champagne tastes better than any other brand. Be sure to follow along on the team website at awa.team, on Instagram at awaracingteam and on Facebook at AWAracingteam. Also be sure to check out MBRP.com for all of your performance exhaust needs. Do you want to get behind the wheel? AWA is looking to expand to a 2 car program for 2019 Email andrew@awa.team for details.